You're Batman analogy isn't particularly apt. Batman fought a vampire in the third issue in which he appeared. Magical things were always a part of Batman's universe. 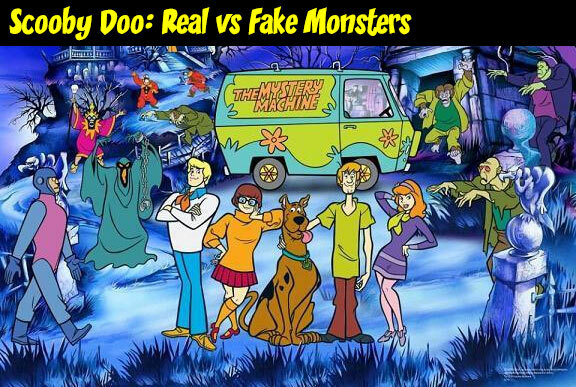 Scooby-Doo, on the other and is originally predicated on the idea that things that appear supernatural are not. Adding it is a change of the premise in a way it is not a change of Batman's premise. Hey dude! Irrelevent, but I just discovered your faux 100-pagers recently, and I love them! If you're still looking for new ideas to use, might I suggest Plastic Man? I'd LOVE to see Plas in a 100-pager, it'd be... You know, Spectacular! 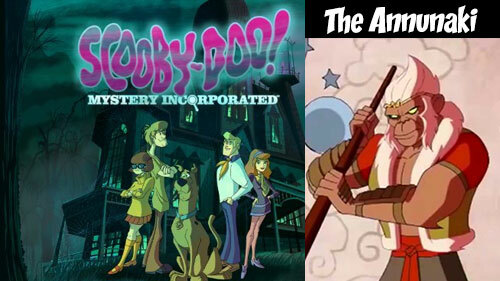 Scooby doo is one of the most famous cartoon series like it is one of bestessays writing service. Here are new episodes of this series and i am sure that are very interesting like always. I think every kid know about scooby doo cartoon series as every student knows about termpapers writing service because this is very famous cartoon series and everyone like to watch it even they are kid or older specially it's new series is amazing.